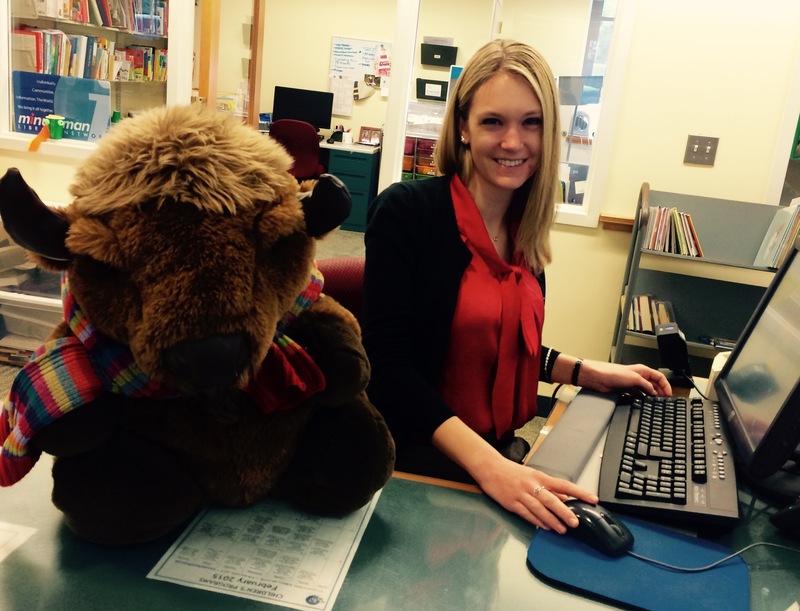 M y name is Megan Statza and I am excited to be the new Head of Children’s Services here at Goodnow Library in Sudbury. If I look familiar that’s because I used to work at Goodnow as the Young Adult Librarian! I am so happy to be working with Goodnow’s amazing staff and patrons again! We have a great Children’s Department here and I look forward to continuing to provide great services for children and their caregivers. Next time you’re in the children’s room stop by to say “hello” to me or, if you have a 1 ½ to 3-year-old, come to my storytime on Thursday mornings! (See the Children’s Calendar for more details).